Coming up on Wednesday 07.16.14 we talk with singer songwriters Gary Graves and Ravner Salinas. We broadcast Writing on the Air every Wednesday from 6-7pm Central Texas Time on 91.7 FM KOOP.org in Austin, Texas. You can also stream us live on KOOP.org from anywhere with an internet connection. And please let your friends know about WOTA! You can like us on Facebook, and then invite your friends to like us. Because … why not? In 2012 he collaborated with Ravner Salinas to record “Till The End of Time.” Till The End of Time received a 4 star review from the Austin Chronicle and led to performances on Texas Radio Live (2014), KUTX Stage to Studio (June 2013), and KOOP’s Writing o the air & The Singer and the song. 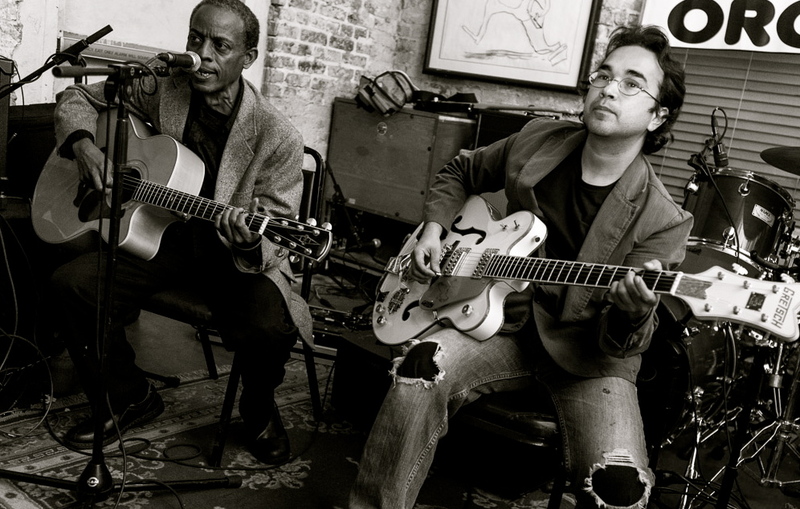 As of April 2014, Gary Graves and Ravner Salinas are recording a new collection of songs for release…. one of these days. You can learn more about Gary by visiting his website: GaryGravesMusic.com. You can learn more about Ravner by visiting his website: RavnersMusic.com.